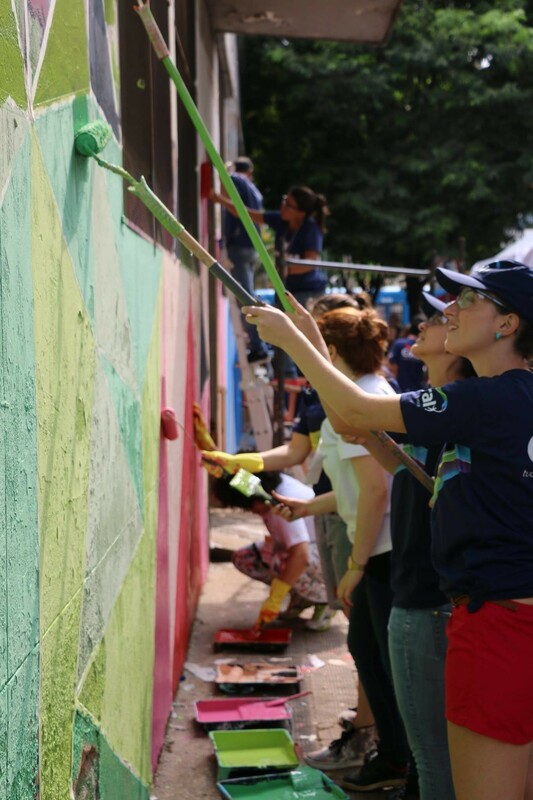 Belo Horizonte Hub engaged local community members using colour, art, poetry and more to beautify its empty spaces, encourage local dialogue and create camaraderie. Four co-designed murals were painted, involving over 200 men and women. 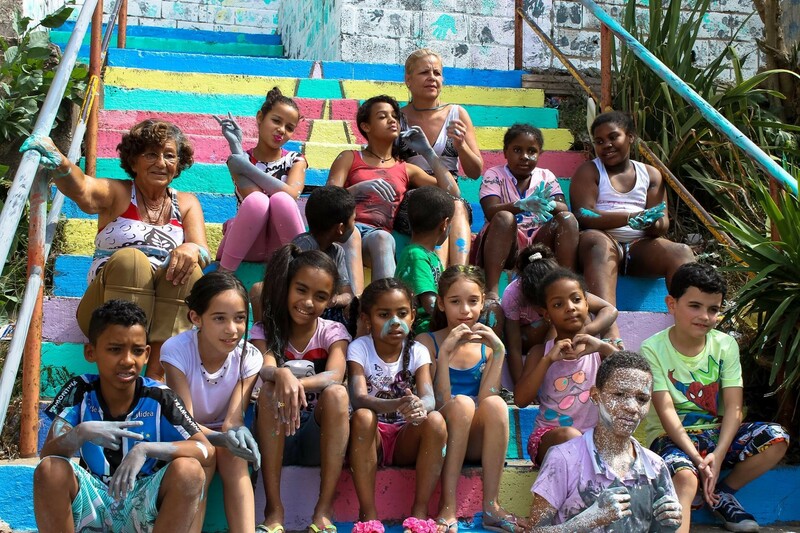 To engage local community members in Belo Horizonte’s empty spaces using colour, art, poetry and more to beautify communities, encourage local dialogue and create camaraderie. Four co-designed murals were painted, involving over 200 men and women.